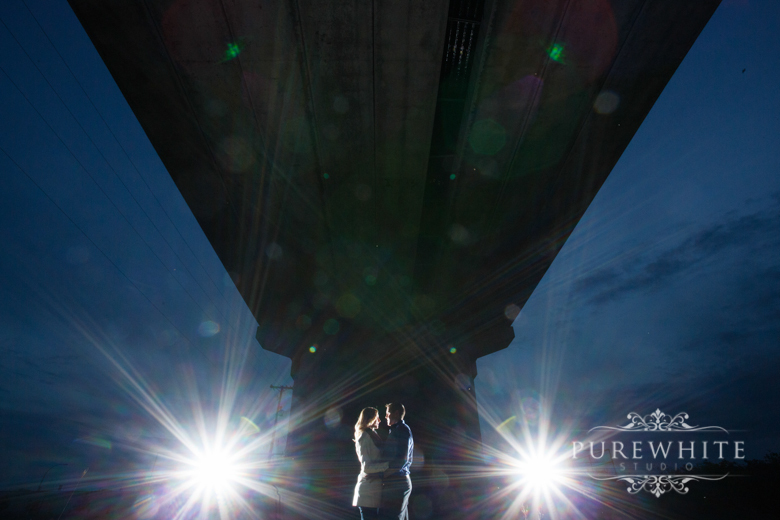 Denise and Jeff came to us wanting ideas which relates to them and is truly unique... We were just as thrilled as they were, with shooting an engagement session that's totally different. Luckily, it wasn't raining as we headed towards Boundary Bay Airport in Delta, BC. 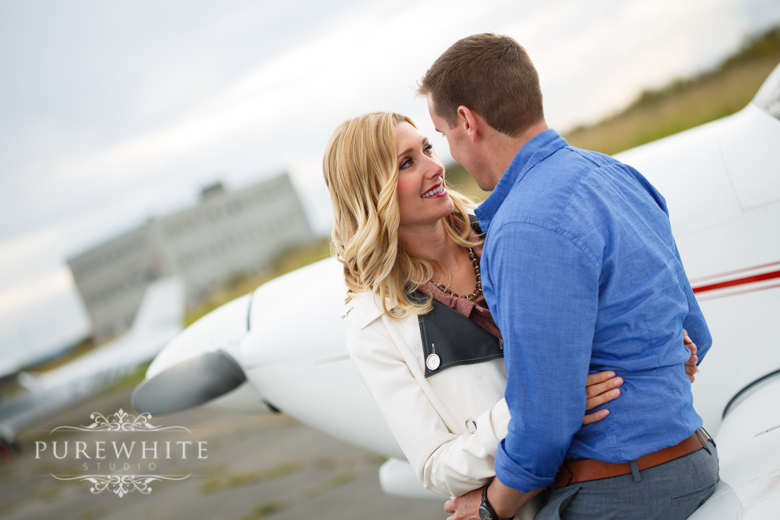 We always encourage our couples to bring props to the engagement session, but a plane? That's just awesome! 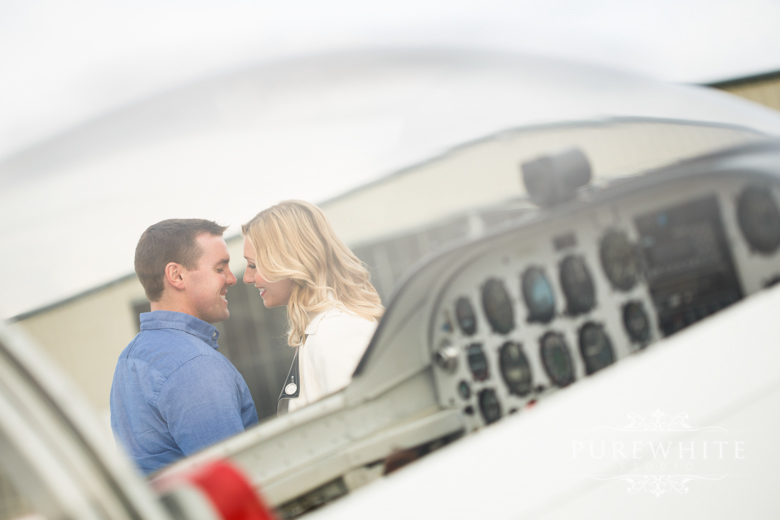 Jeff is a pilot for Air Canada, so we totally could've taken it airborne. But..... there was only two seats. Maybe next time! At the end of the day, we got some really stunning photos of this gorgeous duo. 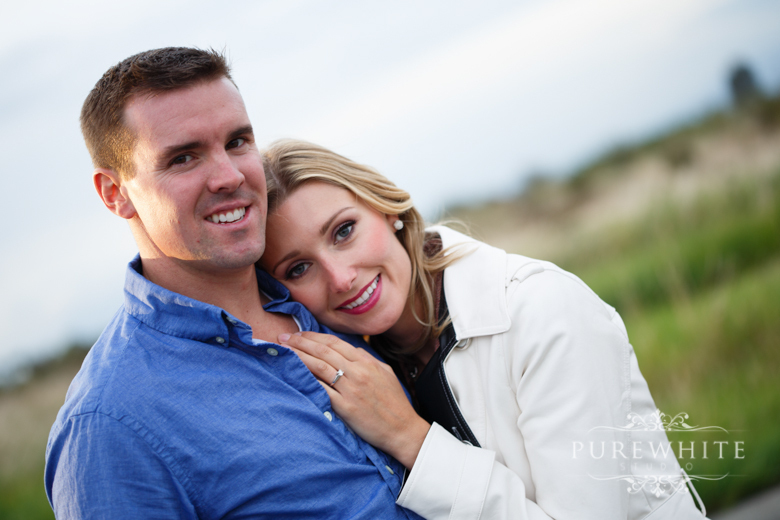 We are excited to see what's in store for their wedding! 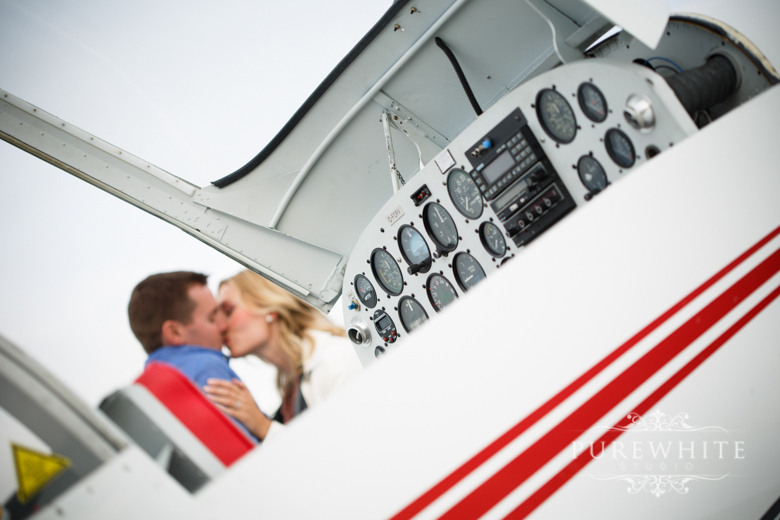 Watch more of Denise & Jeff's Engagement Highlights below!